Just a few years ago Grozny, the capital of Chechnya, lay in ruins following years of fighting that blighted the city during the 1990s. Fast forward to the present day, though, and an attractive modern city stands where there used to be only rubble. A big celebration took place last night in the Chechen Republic’s capital, with massive celebrations marking City Day. But there is more than one just day of shows to impress visitors to Grozny. The city has gone through a massive transformation since being devastated by two conflicts against extremists in the 1990s. Just 10 years have passed and Grozny has gone from a ruined battlefield to a glamorous city. 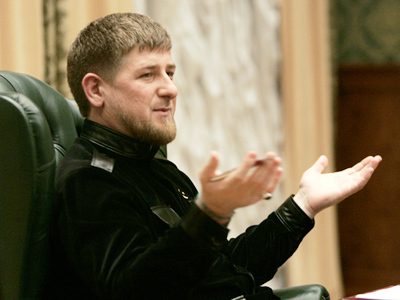 Chechnya's leader Ramzan Kadyrov is known far beyond his hometown. 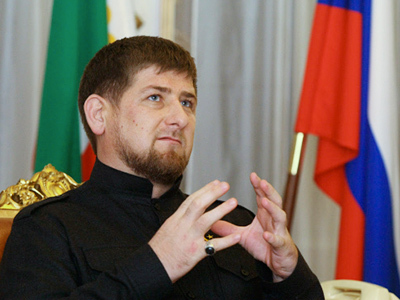 He is viewed as an authoritarian ruler in the West, but is an effective manager by many fellow Chechens. And he is ambitious. 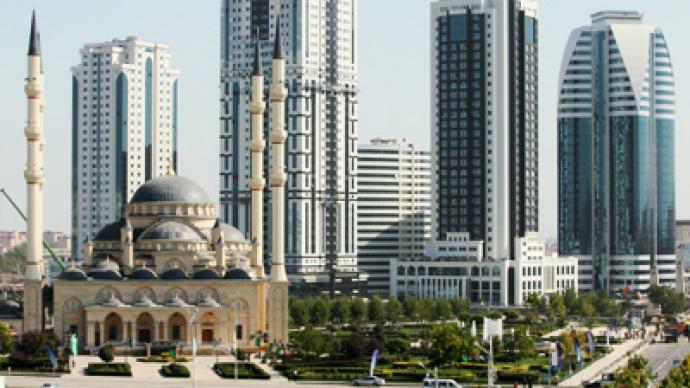 His vision is to raise devastated Grozny from the ashes and make it the “Dubai of the Caucasus”. The proudest achievement is Grozny City – a complex of international class hotels and business centers. When they were first proposed there was a lot of skepticism as to whether they would ever be built. Many people thought it was just a pipedream. But today, five gleaming towers are at the heart of the reconstruction of Grozny and a symbol of the city’s recovery following the destruction wrought at the beginning of the millennium. But Kadyrov wants to do more than just put up buildings. He is aiming to raise the city's profile on a global scale. Since the start of the year he has attempted to grab the world's attention by inviting stars from the world of sport and show business to spend time in Grozny. It is not the first time Grozny has been rocked by large scale events. In May, legendary footballers Diego Maradona and Luis Figo took part in the grand opening of the city’s stadium. Before that other international starts like Roberto Carlos came to the region. Some 10 years ago it would have been hard to believe that such glamorous and high profile events could take place on Chechen soil. Now it has almost become a tradition. 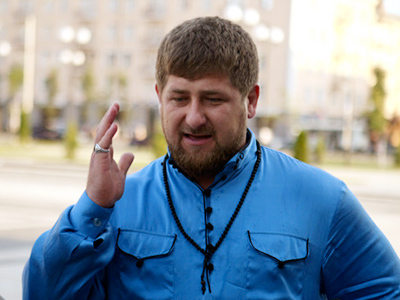 Chechnya has seen massive progress, but there are still challenges. Terrorism remains a big problem here with attacks taking place on a regular basis. But locals are putting their hope in investment. 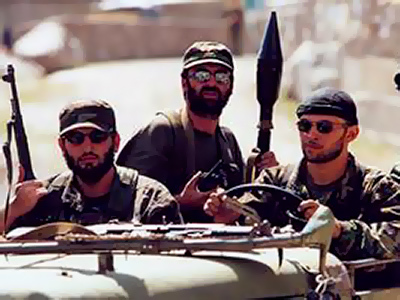 They believe if Chechnya attracts more money from outside and the quality of life continues to improve, eradicating terrorism will no longer seem like “mission impossible”.